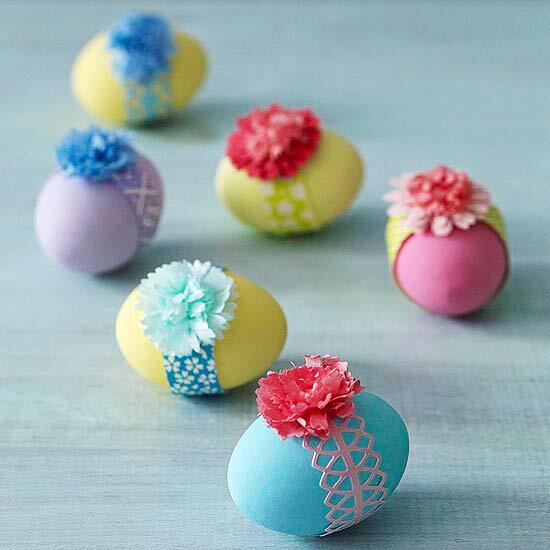 Firefly Creative Design: Easter Inspiration! 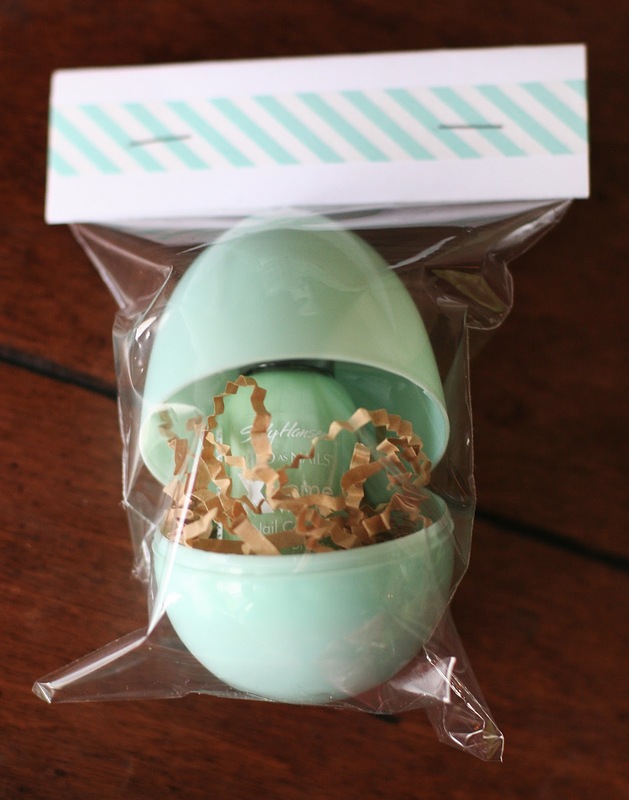 The Easter Bunny will be hopping with excitement after seeing all of these cute ideas! !